just contact Peter Meanley, he wrote an article for Ceramics Technical some years ago about his tests with kiln wash and bricks. I ordered his preferred material (Pyruma 1a, made in Leeds by Everbuild Building Products LTD., Site 41 Knowsthorpe Way Cross Green Industrial Estate, LS9 OSW Leeds) some days ago and will test it in the next firing with the new kiln. All the best for the new kiln! I have lived in the UK for 17 years and have never felt like I was on an island untill now. Anyway – the photos on the blog look great and I am sorry I am not there. I have a few questions though. 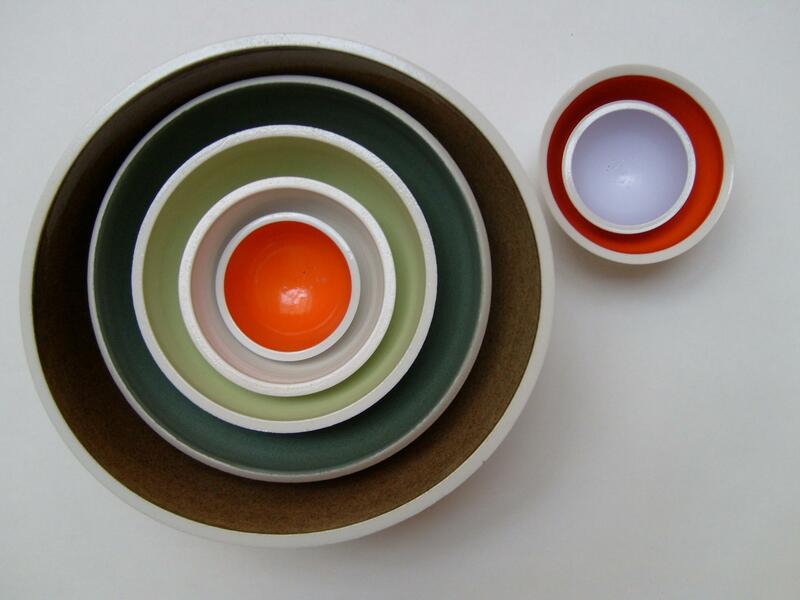 Your kiln – what is the internal lining? What are the bricks, are they coated with a wash? 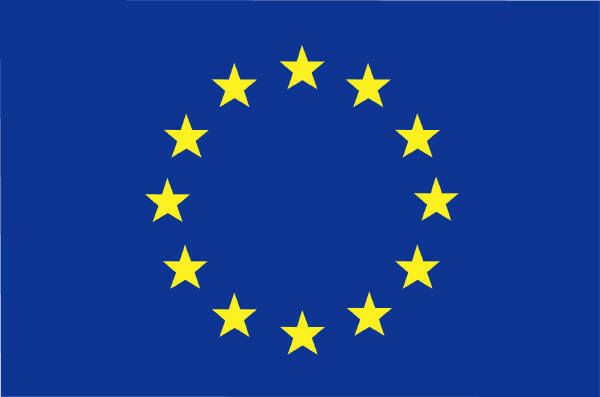 How does it deal with the corosion? It looks from the photos like an altered gas-kiln? Where is the soda entered into the kiln (in how many places)? 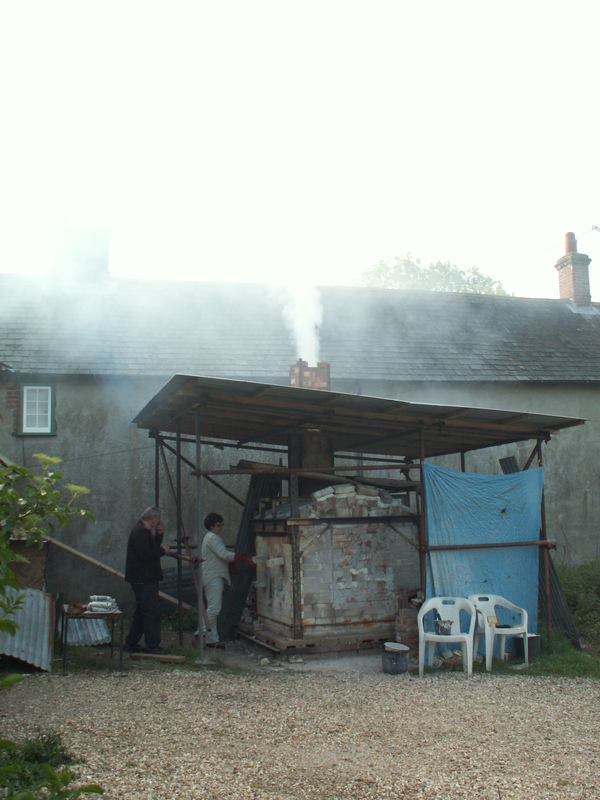 My existing slat kiln is 1.5 m3 stacking space – so it is a quite big kiln. I had it for 10 years and it is on it’s too eroded to carry on using. 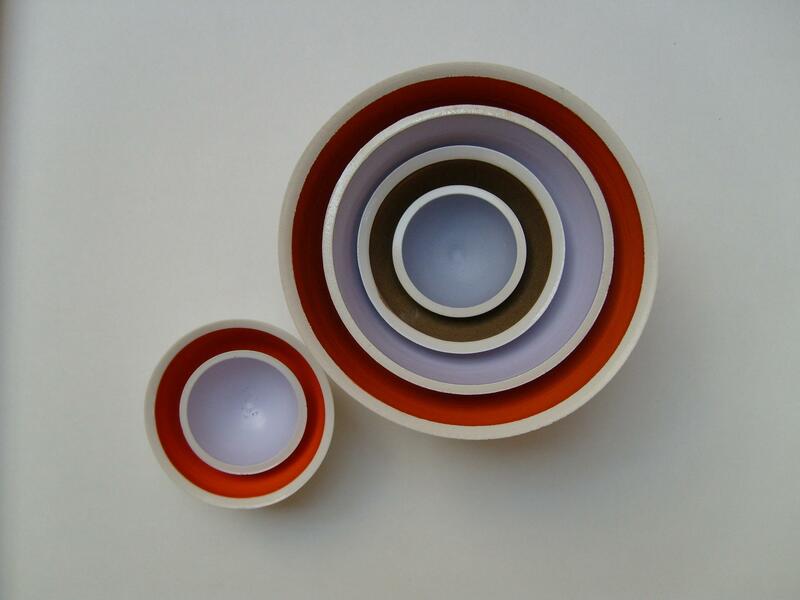 I will be building a new kiln in the summer and I am considering a much smaller design. I want to know what are you experiences from La Meridiana using smaller kiln in terms of hot and cold spots? Also the kiln shelves – they look like silicon carbide shelves? I have no experience working with those and I have heard and read various reports, but I would like to know, if your kiln shelves are silicon carbide, your opinions and experience with them. Are they worth the extra expense? Also I would like to ask – could you publish a photo of this kiln when the soda is introduced. I am very curious to see if there are any visible vapors like it is when salting. The plan was to try some of these glazes in soda. Well – next time. 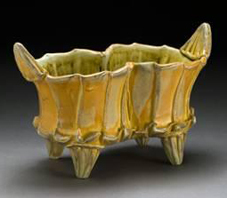 The choice of a particular way of firing can influence dramatically the expressive options of the ceramic artist. In vapour glazing the essential transformation brought about by heat and vapours is seen as part of the creative process. 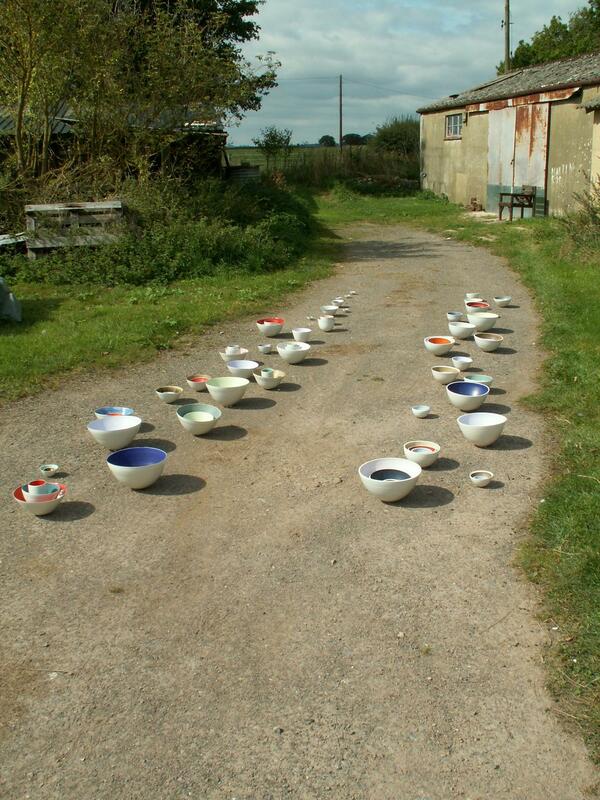 This chemically energetic activity can produce varied and exceptional graduations of colour, texture, pattering and flashing in the clays, slips and glazes. 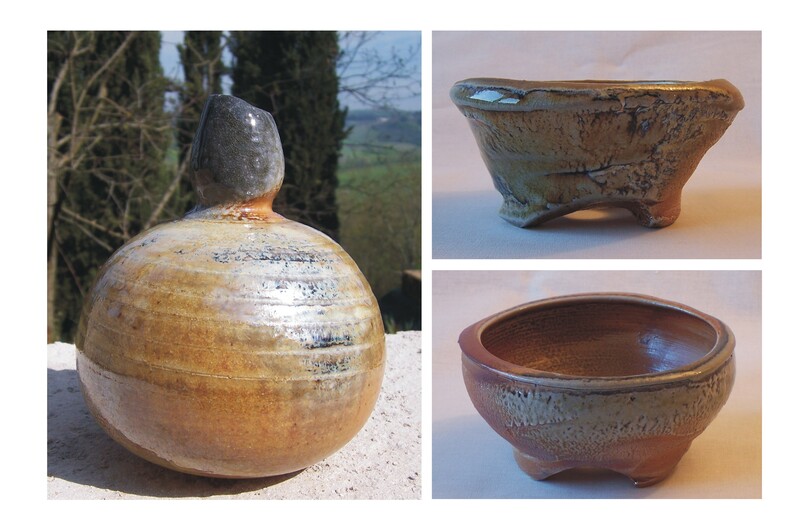 It has been the appreciation of such effects that has inspired renewed interest in this firing methods. 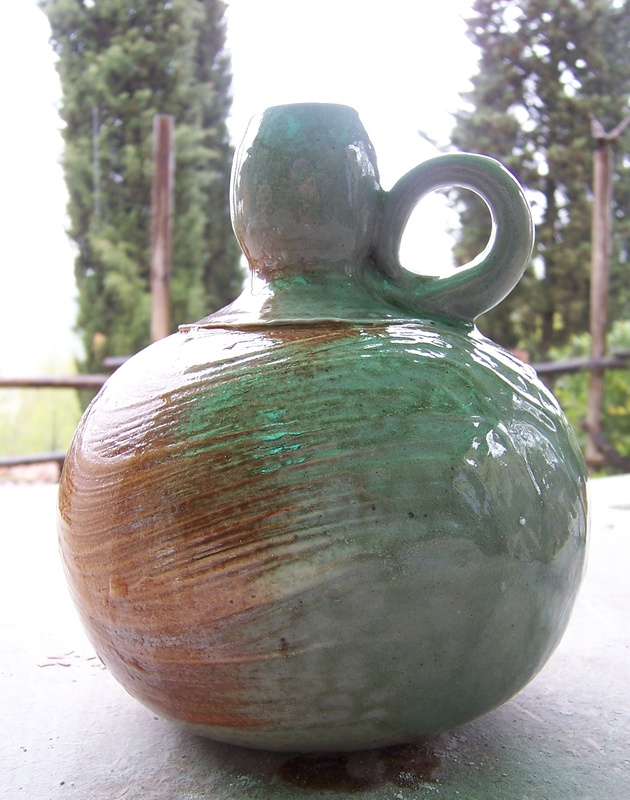 Vapour glazed stoneware, generally once-fired, develops glazes and colours by introducing common salt or soda carbonates in the kiln at a temperature when the clay is maturing. Both salt and soda carbonates at those temperatures will decompose and the sodium, as a vapour on it’s way to the chimney, will react with the silica and alumina of the clay to form a thin, slightly orange-peel textured glaze which is very hard and resistant to corrosion. Salt glazing developed in Germany and it went out of favour for tableware in the second part of the 18th century, its use confined to cheap jars, bottles, and drainage materials. 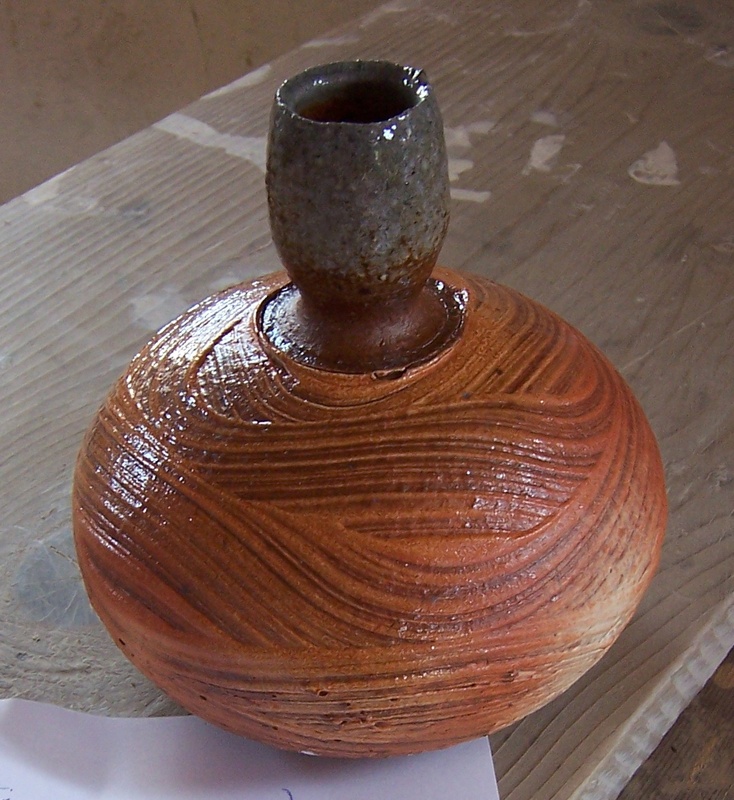 Several craftsmen potters since the 1960’s have revived this technique, which produces a very integrated and interesting variable finish. 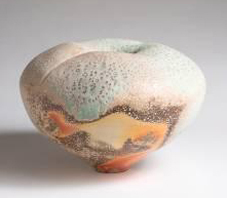 Vapour glazing using sodium carbonates is a relatively new approach to vapour glazing, having first emerged among studio potters in the 1970s . 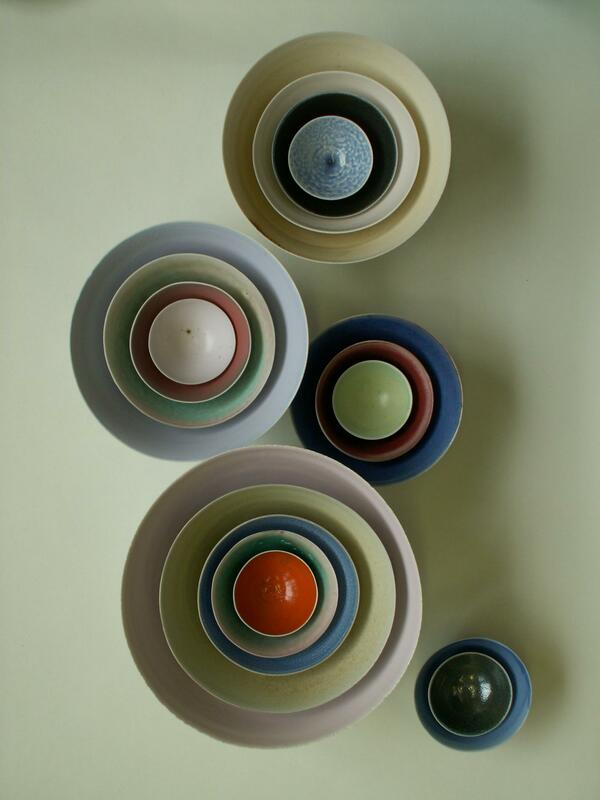 It has since proven to have far more potential than the reproduction of “salt glaze imitation ”, offering new direction for ceramic work.